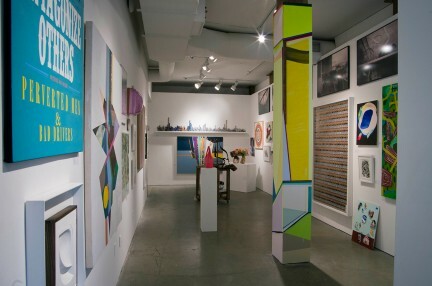 For many years, renowned Vancouver artist Stan Douglas ran his studio out of a capacious third-floor unit at 732 Richards Street. 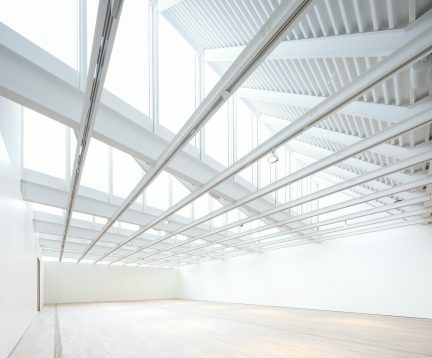 The space had character, one memorable feature being the large skylight in its southeast corner, which, alongside the row of high west-facing windows, flooded the studio with natural light. In the mid-2000s, however, the building was marked for teardown; and thus Douglas relocated his work. Over a decade later, the building has not been demolished, though it overlooks numerous construction projects as the stretch between Robson and West Georgia undergoes an ultramodern transformation. 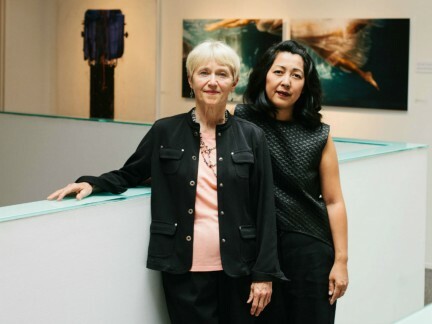 The old skylight has since been covered; and yet, the third-floor suite serendipitously remains a fecund site for contemporary art. 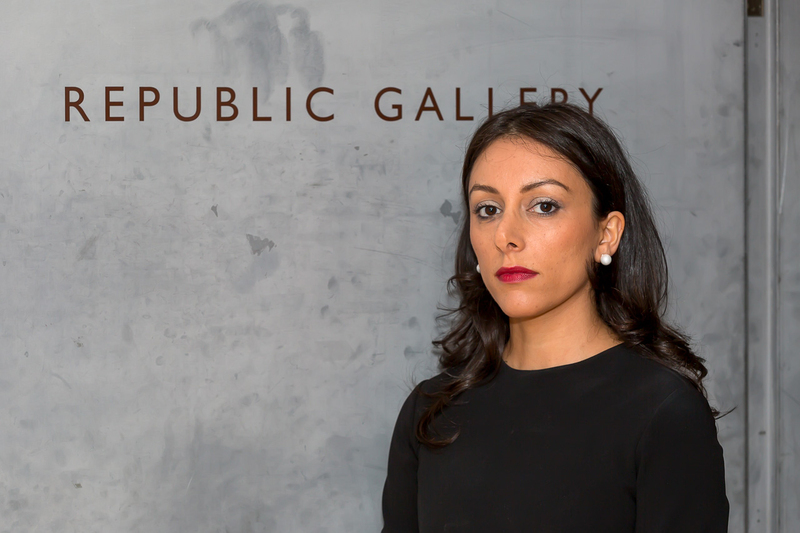 A young curator took over the space shortly after Douglas’s departure: Pantea Haghighi was only 28 when she decided, boldly, to open Republic Gallery. 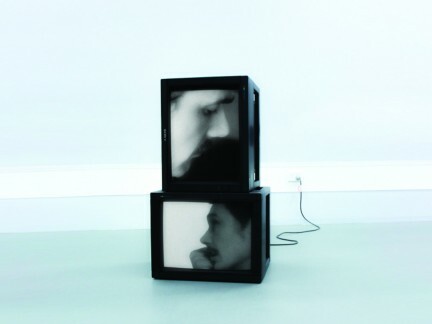 Now celebrating its 10th year, Republic is a commercial gallery representing a roster of artists with an impressive breadth of careers, whose works in visual art, photography, and sculpture garner widespread acclaim and have been featured in numerous exhibitions at institutions across Canada and abroad. 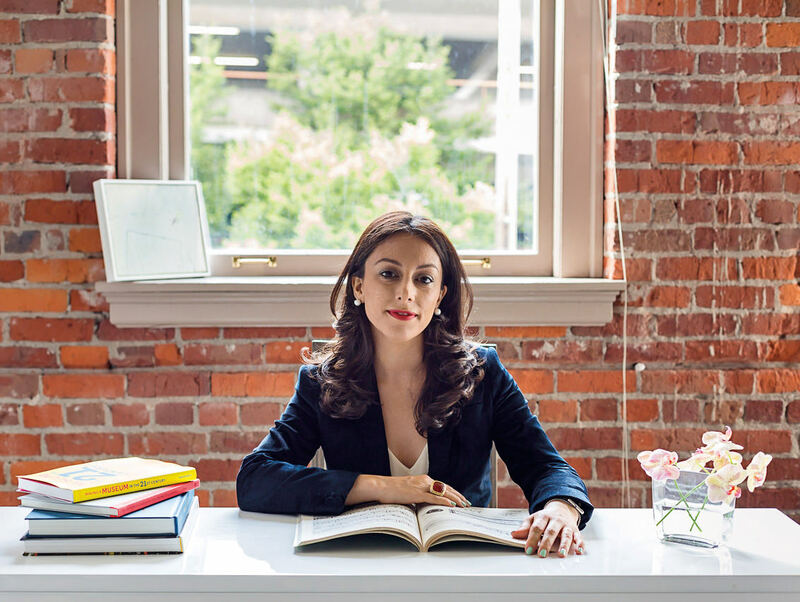 “I have no idea where the name ‘Republic’ came from,” Haghighi muses, as she steeps a signature blend of tea—Earl Grey for aroma, Darjeeling for colour—in a pristine glass kettle, sitting it elegantly over a candle to keep it hot.